Let the application guide you. For even more helpful ideas, read through our detailed online application tips and watch our short video on writing a strong Personal Profile. As summer fades to fall and the new school year begins, it’s time to shift your attention back to academics. 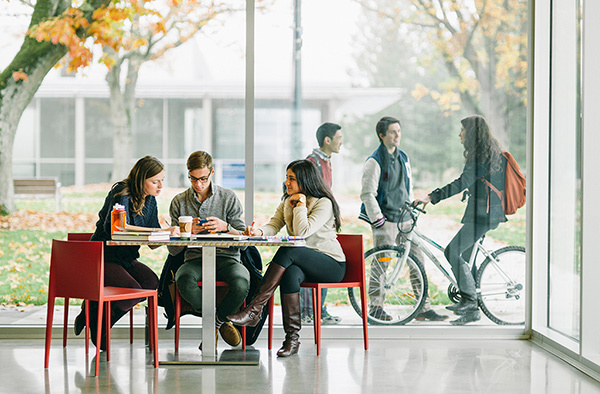 If your sights are set on a future at UBC, now’s the time to start thinking about applying. 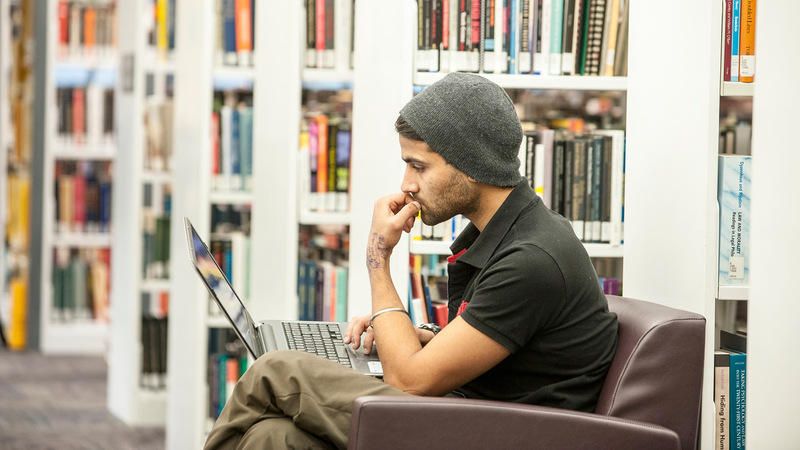 UBC’s online application for the 2019/20 academic year is open, and the deadline to apply is January 15, 2019. 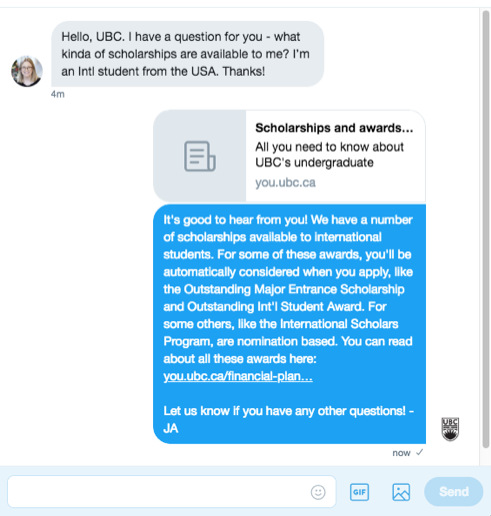 Admission to UBC is not granted on a first-come, first-served basis – but if you’d like to be considered for a Presidential Scholars Award or an International Major Entrance Scholarship, you must apply by December 1, 2018.
Review the key steps on how to apply to get a sense of the process. When you’re ready to get started, clear your web browser cache and make sure pop-ups are enabled. 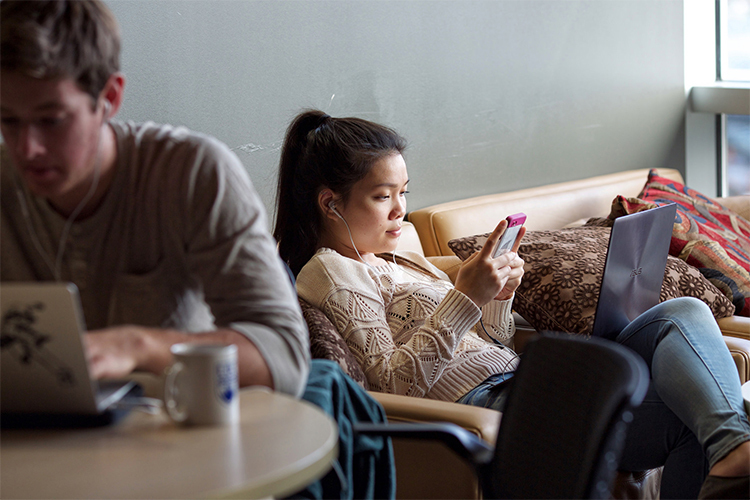 If you’ve never logged in to the UBC Future Student Portal, follow the steps to create an account. 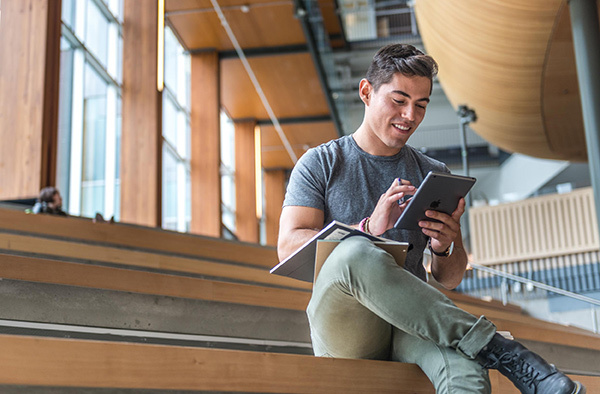 If you have a UBC Future Student Portal account and a Campus-Wide Login (CWL) – that will be the case if you’ve already started your online application, or if you attended a UBC event or campus tour before June 2018 – use your CWL to log in. If you have a UBC Future Student Portal account, but you don’t have a Campus-Wide Login (CWL), use your Portal credentials (the email and password you used when you created your account) to log in and then follow the steps to create a CWL. At UBC, we’re pretty social. In fact, we have dedicated accounts on Snapchat, Instagram, Facebook, and Twitter for anyone who’s an aspiring UBC student, applying to UBC, or getting ready for their first day on campus. Sound like you? Click that “follow” button for answers to your questions, important reminders, and a peek at student life. Have a question about UBC? Head over to Facebook Messenger or Twitter. Our team of advisors is online Monday to Friday, from 9:00 am to 5:00 pm (Pacific Time), answering all of your questions about applications, admissions, awards, and more. 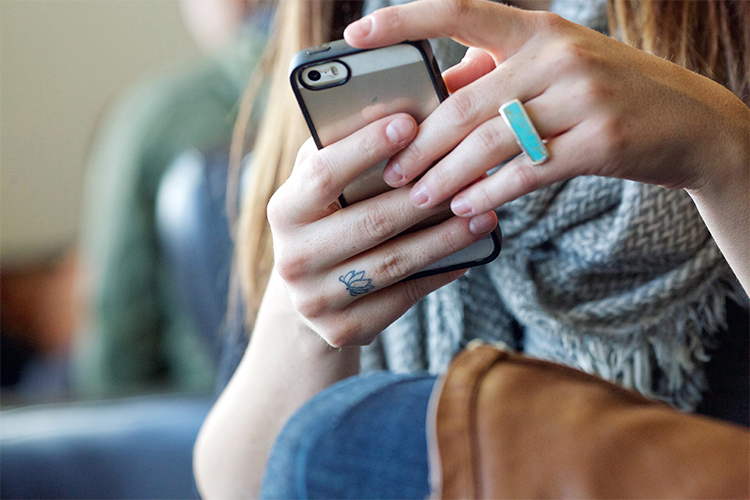 If you’re in a different time zone, leave us a message and we’ll get back to you when we log in for the day. 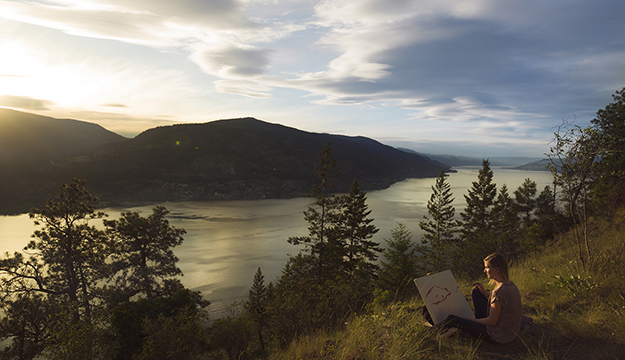 If you’re curious what life is like on UBC’s Okanagan and Vancouver campus, you’ll find what you’re looking for on Instagram and Snapchat. On Instagram, we share our own photos from around campus and re-post our favourite shots of yours from the #iamubc hashtag. On Snapchat, we often hand the microphone (and camera) over to current students so you can see UBC life through a fresh set of eyes. Explore new media and examine the impact of technological innovation on our interactions and society in the Media Studies program on UBC’s Okanagan and Vancouver campuses. You’ll develop a portfolio of skills and experiences that will enable you to pursue a career in a wide range of sectors across the knowledge economy. 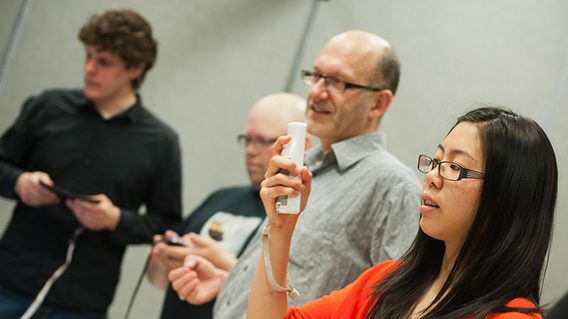 Meet Professor Pritchard, a music professor who’s using technologies that capture physical movement to transform the human body into a musical instrument. Imagine having a world-class concert hall like The Chan Centre for the Performing Arts in your backyard! In the Music: Advanced Performance program on UBC’s Vancouver campus, you’ll study music theory, technology, and musicianship while completing four years of private instruction in voice, opera, piano, organ, guitar, harpsichord, or an orchestral instrument of your choice. Develop critical thinking and writing skills as you analyze diverse forms of art and visual culture, including “high art,” performance art, pop culture, architecture, and everyday objects in their cultural and historical contexts. The cross-disciplinary Art History and Visual Culture program on UBC’s Okanagan campus delves into the heart of human experience and identity. 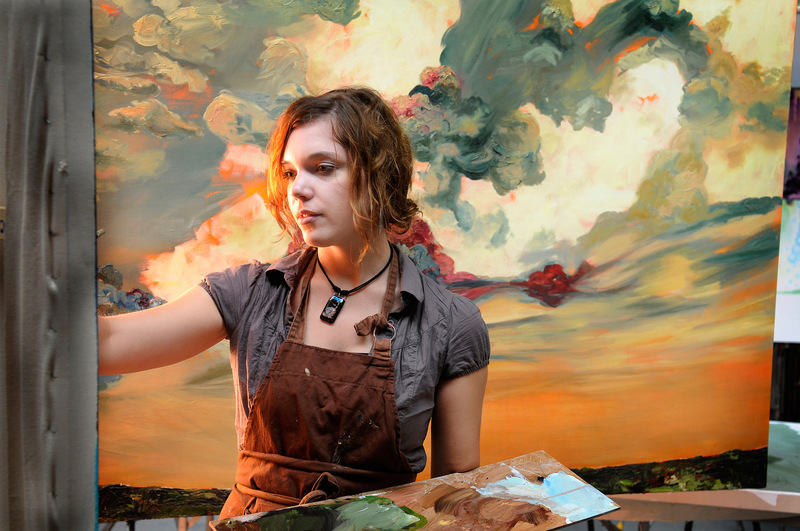 Meet Nadine, a Visual Arts alumna who has fond memories of painting on mountain tops and staying up all night to install her fourth-year exhibition. Learn more about set, costume, lighting, and sound design, including set and costume construction, stage and production management, and other production technologies. 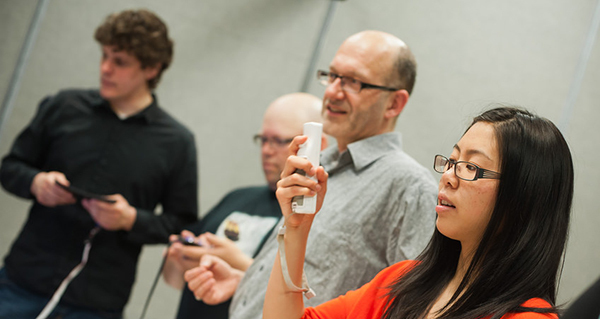 As a graduate of the Theatre: Design and Production program on UBC’s Vancouver campus, you’ll be ready to work in professional theatre or film, or pursue advanced training in grad school. Are you interested in learning a new language, helping to revitalize an endangered language, or understanding the roots of a language you already know? Have you ever wondered how language shapes culture and society, and how pop culture and social media influence language? One of UBC’s languages and linguistics programs could be for you. 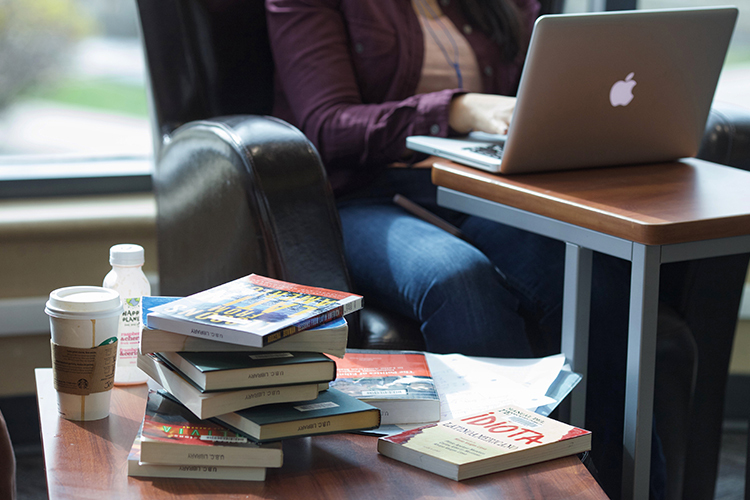 Study literature written in English from around the world, from the earliest medieval riddles to contemporary slam poetry in the English program on UBC’s Okanagan and Vancouver campuses. You’ll also learn more about the English language itself, including its roots, its patterns, and its uses in politics and social media. 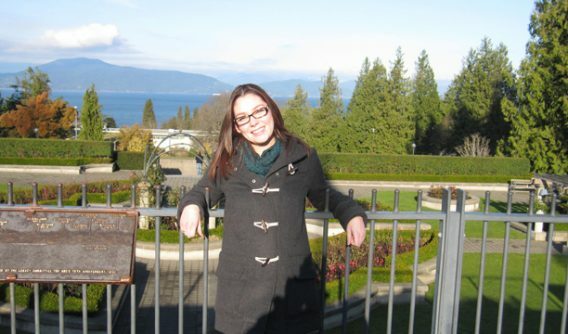 Meet Stephanie, a UBC alumna who majored in English and volunteered as a literacy mentor with UBC’s Trek program. Explore French and Spanish cultures in and outside the classroom, and learn how they’ve impacted Canada and other countries across the globe – all while refining your speaking and written skills in both languages – in the French and Spanish program on UBC’s Okanagan campus. Explore the processes and protocols for the documentation, conservation, revitalization, and reclamation of endangered languages, cultures, and Indigenous knowledge systems locally, regionally, and internationally in the First Nations and Endangered Languages program on UBC’s Vancouver campus. 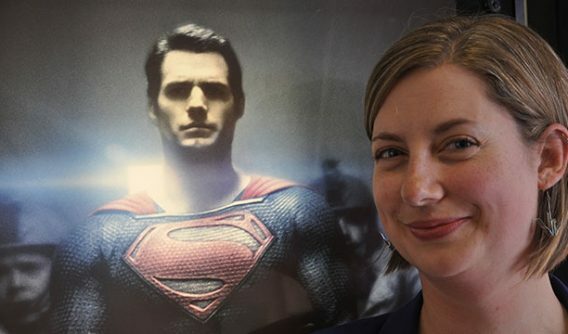 Meet Professor Schreyer, a linguist and anthropologist who helped develop Superman’s mother tongue. Study language structure, child development and language acquisition, anatomy and physiology, and more in Speech Sciences on UBC’s Vancouver campus. This interdisciplinary program includes courses from the Department of Linguistics, the Department of Psychology, and the School of Audiology and Speech Sciences. Get clear on your academic goals, learn how to manage your time effectively, and strengthen your study skills. If you need a hand getting started, Learning Supports on the Okanagan campus and the Learning Commons on the Vancouver campus are great on-campus resources. Choose your food wisely and make time for exercise. To get a better sense of the recreational facilities, fitness classes, intramural teams, and events available, check out Campus Recreation on the Okanagan campus and UBC Recreation on the Vancouver campus. If you have health concerns at any time, be sure to seek medical attention. Remember, the Health and Wellness Centre on the Okanagan campus and Student Health Service on the Vancouver campus offer on-campus medical clinics that are free for all UBC students. The best way to meet people at UBC is to find something you’re interested in – a club, a sport, an activity, or an event – and get involved. There’s no shortage of opportunities on the Okanagan and Vancouver campuses. Not only will you get to do something you love, but you’ll make new friends in the process. Don’t forget to stay in touch with friends and family at home too – they’ll be curious what you’re up to! If you find yourself feeling worried, anxious, or stressed, talk to someone. As a UBC student, you have access to one-on-one counselling services and a variety of mental health resources on the Okanagan and Vancouver campuses. On the first day of classes, join more than 9,000 new-to-UBC students and hundreds of volunteers on the Vancouver campus for Imagine UBC, a day-long orientation event that celebrates the start of the academic year. Meet with student leaders and professors. Find out about on-campus services and resources. 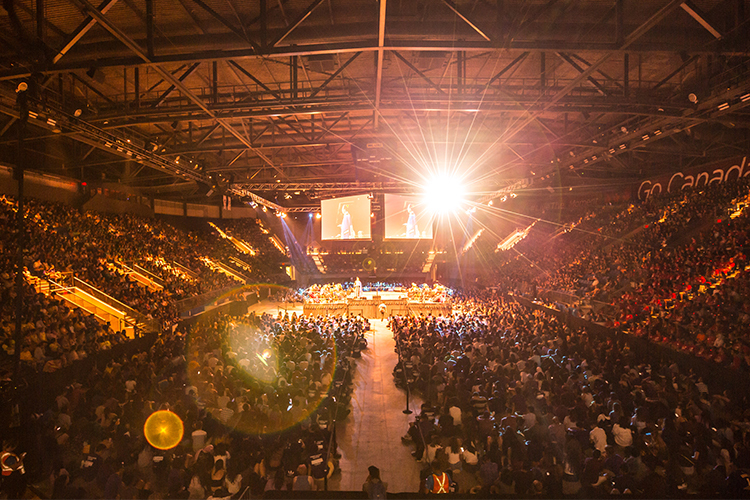 Learn all the ways to get involved during your time at UBC. Over the course of the day, you’ll have the chance to take part in campus tours, workshops, a pep rally, and a showcase of nearly 400 on-campus resources, clubs, and organizations. But your orientation doesn’t end there – faculty orientations, AMS Firstweek, and homecoming are just a few of the ways you can keep learning about your UBC community. All UBC students – including new, returning, and transfer students – are welcome to attend. Look for an email in late August with your personalized Imagine UBC schedule. Heading to UBC’s Okanagan campus? Check out Tuesday’s post for details about Create orientation on the Okanagan campus.